Rakul Preet Singh is one of the top actresses in South Indian cinema. She has already worked in Bollywood movies. Her latest film Aiyaary is opposite to Siddharth Malhotra and the film is scheduled to release on 16th February 2018, check the trailer here. 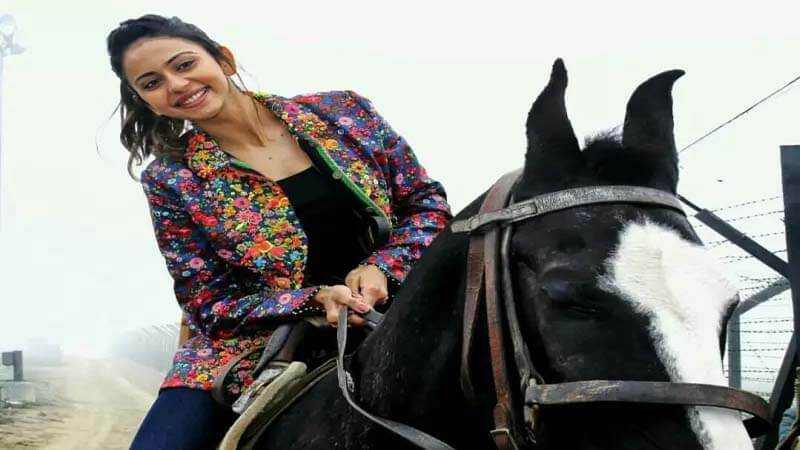 Today we have brought some unknown facts about Rakul Preet Singh, let us browse through them. 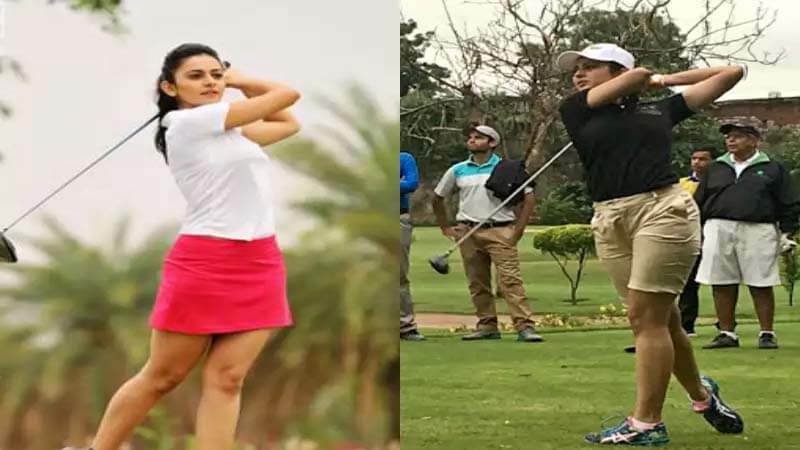 According to Rakul, it was her father who introduced golf to her. She has played at the national level. However, she had fewer desires of making a career as a golfer. Hence, she kept on pursuing her acting career. 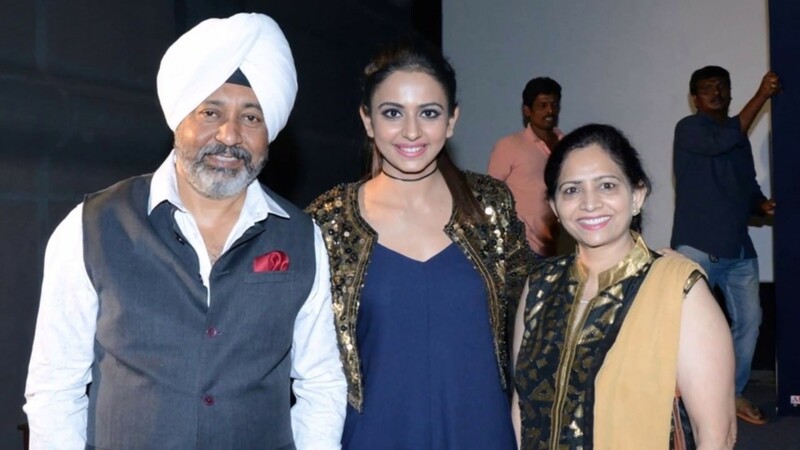 Rakul Preet Singh always encourages the people towards fitness. Pursuing this further, she owns an active franchise of 2 functional training gyms are in Hyderabad and one functional training gym in Visakhapatnam. Only a few people know that she is a diehard fan of horse riding. Moreover, she likes to ride the horse whenever she has the time. Although she was born in North India she fond of South Indian art. She is trained in Bharatanatyam dancing style. Moreover, she considers the dance form to be another fitness exercise. 5. How Her Parents Came Up With The Name Rakul? Her name is actually derived by the combination of first syllables from her parent’s name. Her father is Rajender Singh and her mother is Kulwinder Singh; it is called portmanteau. She wanted to be an actress but it was hard to jump directly in Bollywood. Rakul made her acting debut back in 2009 with the Kannada film “Gilli”. She did the movie just to get extra pocket money but then she got an idea that she can do great in south Indian cinema. Rakul had an army related background. Her father served in the army. She studied in Army Public school in Dhaula Kuan, Delhi. Later she enrolled in Delhi University where she studied mathematics at Jesus And Mary College. Since an early age, she has been training Karate. She has captured the blue belt. So, don’t be fooled by her cute smile, she can knock you out cold. Were you aware of these facts about her? Share in the comments.